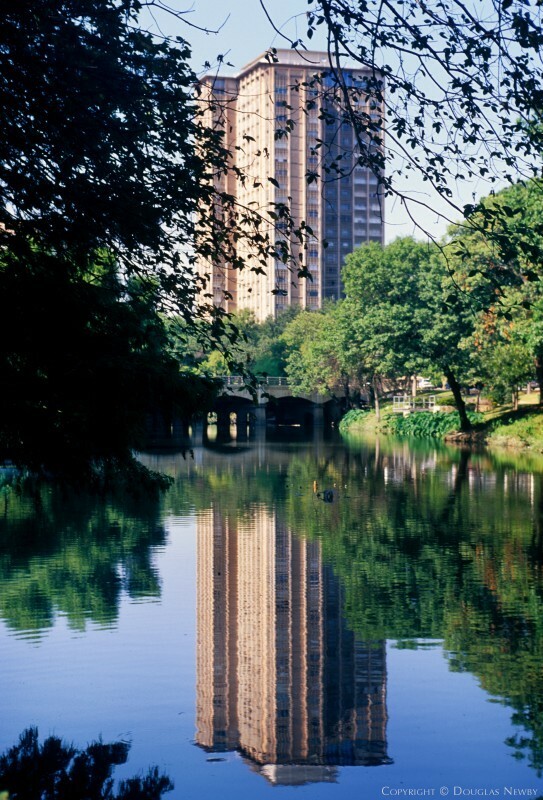 Since the 1950s the high-rises on Turtle Creek have connoted luxury, power and prestige. Many of the residents are still walking distance from their former Highland Park homes. 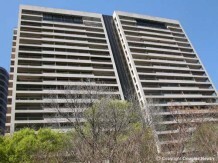 These buildings provide a splendid view of Turtle Creek and a proximity to downtown and the country club. 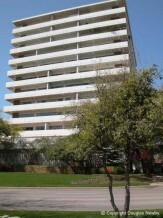 Many Preston Hollow Estate homeowners have given up their land for the convenience of high-rise living. 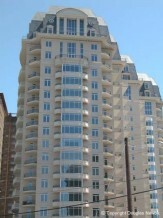 At the turn of the 21st century construction continued on new luxury high-rise residences. The West Village, the Katy Trail and other new developments make these buildings increasingly attractive to a younger clientele. 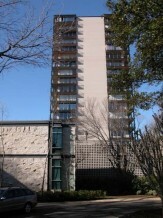 La Tour and some high-rises off Turtle Creek have been included in this section for your convenience. 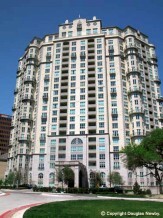 La Tour is inhabited by young professionals and those who prefer the immediate urban life of a commercial district over the more sedate setting of Turtle Creek. 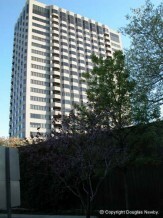 Turtle Creek Highrise Area inside Turtle Creek Area. Click on the map and discover each home as you explore this neighborhood.